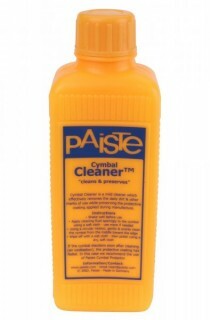 Cymbal Cleaning Products from Paiste, Meinl, Zildjian and more. 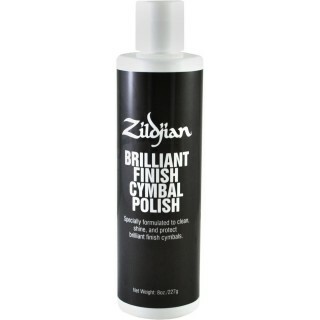 Keep those cymbals looking has new with the correct cleaning polish for the job. 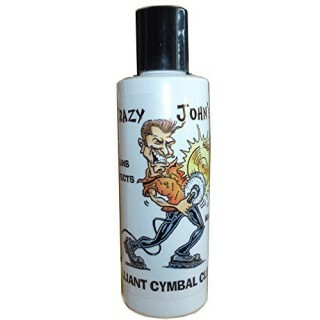 Many a manufacturers logo has been rubbed away with cleaning polishes not designed for cymbals this makes the cymbal look older than it often is. 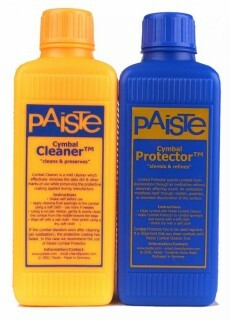 Here we have the correct cleaners for the job.